Our January COC is approaching quickly! Leadership from all the lodges in the section will come together to begin planning for our annual Conclave. 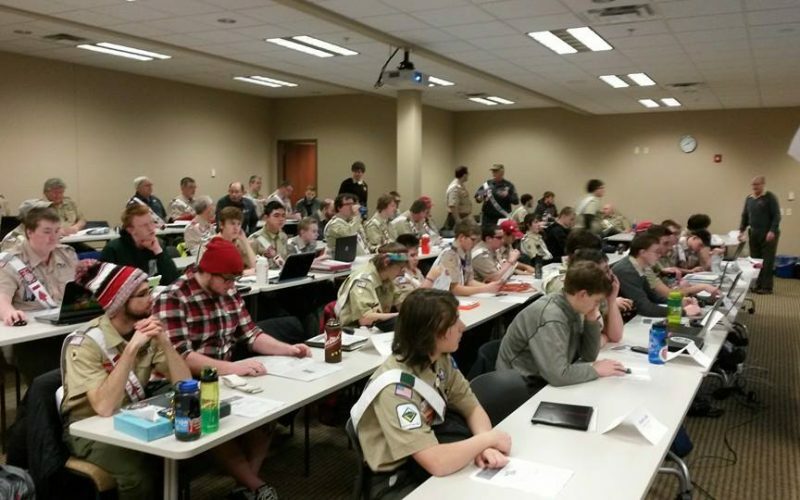 Talk to your lodge leadership if you have an idea for Section Conclave, as well as for registration info.